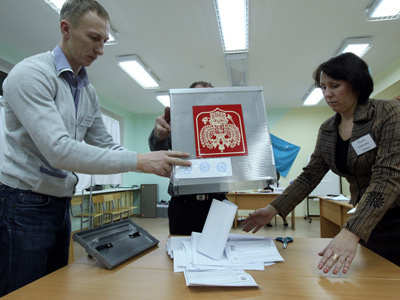 PM Vladimir Putin has so far remained the only presidential candidate not to have staff vote observers. His election headquarters is set to solve the problem though. 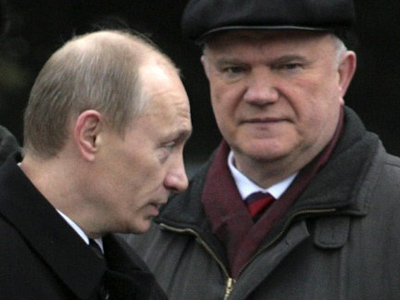 “Of course, we need our own observers,” the head of Putin’s elections headquarters, film director Stanislav Govorukhin told Izvestia daily. 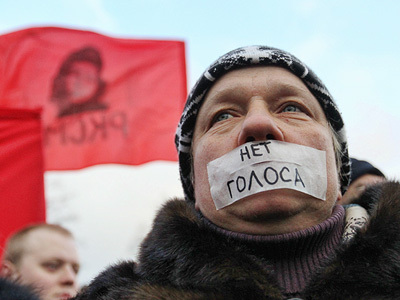 “As if violations can be expected only from candidate Putin’s side. There were violations from both sides at previous elections. So if they watch us, we must watch them,” he stated. The election headquarters did not say when exactly the staff of monitors will be created. “But it is clear that it should be done pretty soon,” the HQ told the paper. Currently, Putin’s election headquarters is considering several ways of organizing monitoring at over 96 thousand polling stations. 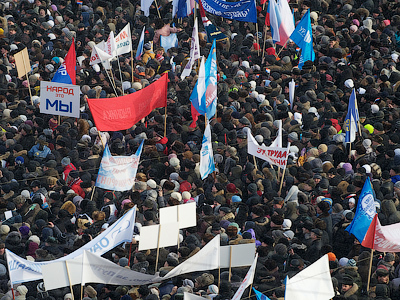 One of the options is getting the All-Russian Popular Front movement involved in the process. Alternatively, a non-political organization could help out, the HQ says. The youth wing of Russia’s Association of Lawyers has already voiced its readiness to provide observers.